Shiva Namaskar Mantra is a powerful mantra dedicated to Lord Shiva. Chanting of the mantra helps in attaining concentration. It also helps in achieving dreams. It helps in overcoming mental and physical troubles. The mantra also puts one on the path of spirituality and true wisdom. 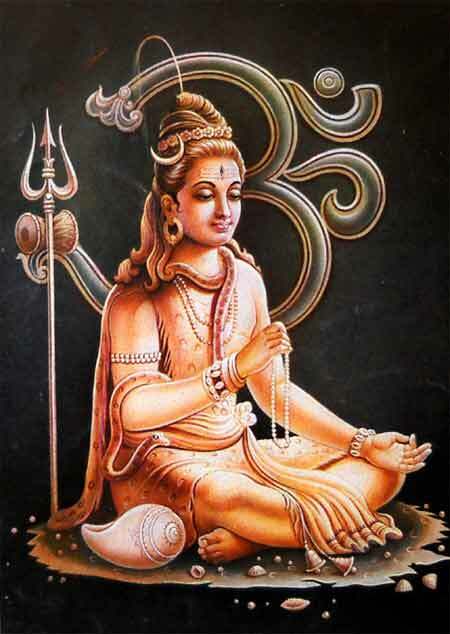 How to chant the mantra and the benefits of Shiva Namaskar Mantra is given below. Good for focusing on spiritual life. Progress in career and education. Good in overcoming brain and heart related ailments. Desire fulfillments after proper understanding of Dharma. How to chant the Shiva Namaskar Mantra? The mantra should be chanted on Monday morning or during pradosh period in the evening before sunset. It can also be chanted on Shiva Chaturdasi – the day before Amavasya. Take bath and wear white color clothes. Place a murti or picture of Shiva or Shivling on a white cloth. Offer water to Shivling or murti. Offer Bhasma or sacred ash. Offer white kheer or any white sweet to Shiva. Now chant the Shiva Namaskar mantra. Chant it 108 times. To keep count you can use a rudraksha mala. The kheer should be later shared with family members. If anything is left then it should be given to a cow. Flowers, bilva leaves and all other natural materials used in the puja should be deposited under a peepal tree.